1. 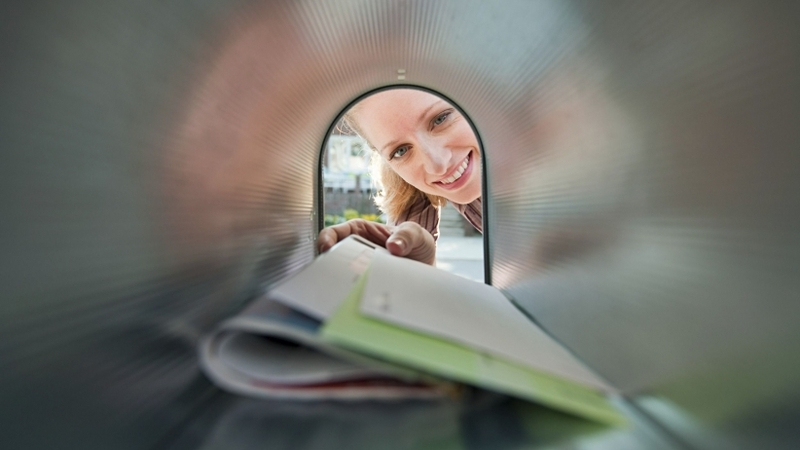 Identify the biggest direct mail company in your niche and then see what they’re mailing. If you don’t know who the biggest mailer is, contact a list broker and ask them who mails to the biggest lists in your market. Then you can get a sample of what they are mailing. If you don’t clean your list you could run the change of mailing to bad addresses, wrong ZIP codes, and duplicate names. About 10% to 15% of every list has these. That means you could easily end up mailing 1,500 names that won’t respond out of a list of 10,000. Let’s do the math: If you are paying $0.65 for printing and postage, that will cost you $975 of lost money that did you no good at all.